Im honorary irish! I married an irishman! Happy St Paricks day to you! 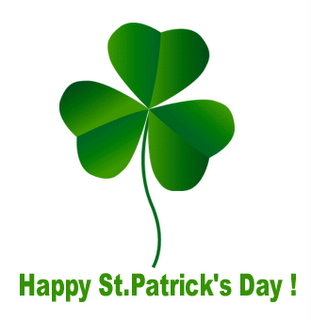 I am Irish and do love to celebrate! Happy St Pat's! Oi Oi Oi!!!! the first thing i saw was flogging molly and instantly i had a smile on my face!!! hope you had a great st patty's love!